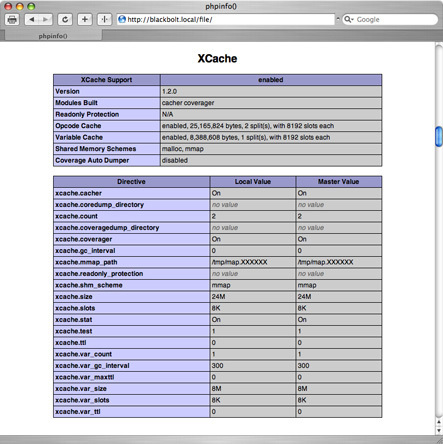 What is Xcache module ? 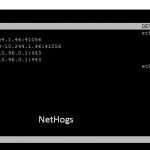 SSH your server as root. 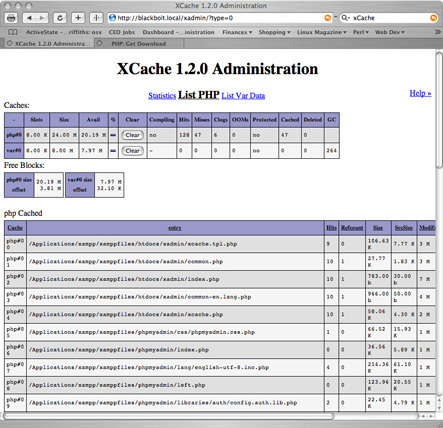 The default xcache.so location should be /usr/local/lib/php/extensions/no-debug-non-zts-XXXX/ in cpanel. if you are able to see the line ” with XCache v1.3.0-rc1, Copyright (c) 2005-2009, by mOo ” then you have installed it successfully. 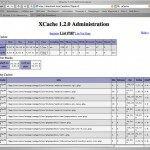 Next we will see how to install the xcache admin interface to manage xcache via the admin interface, clearing caches etc. can be set in php.ini (see PhpIni). But you have to md5(your password) first. 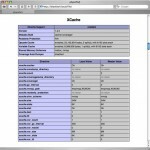 Setup a php page with webserver.